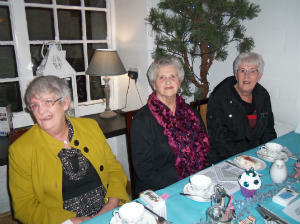 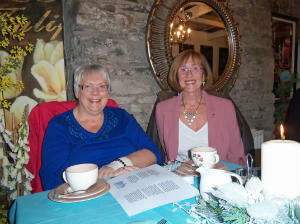 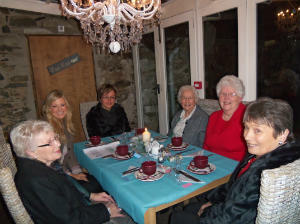 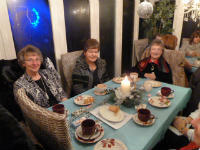 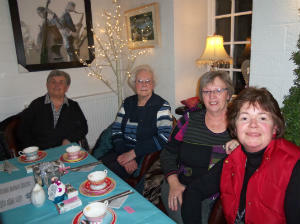 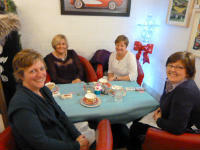 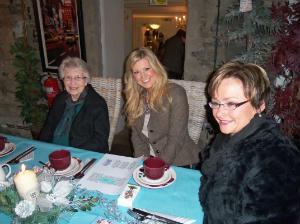 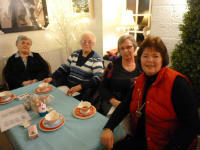 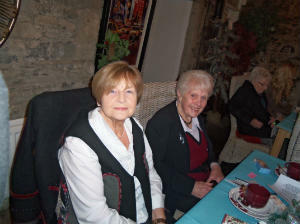 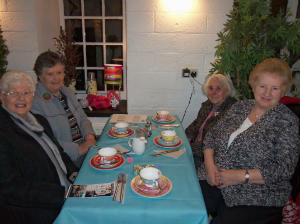 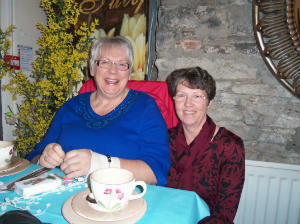 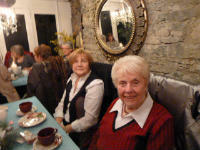 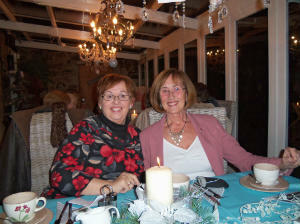 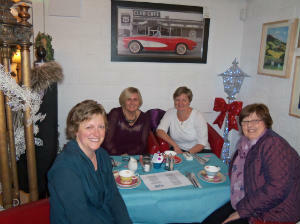 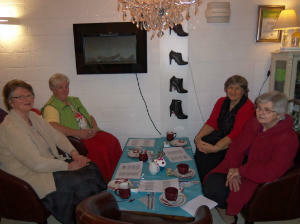 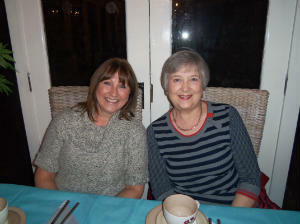 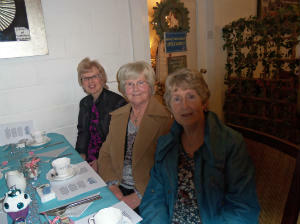 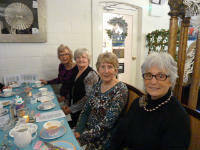 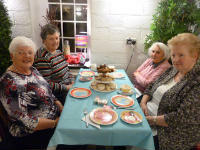 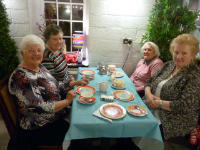 Lissara PW's Christmas outing to Jackson's of Saintfield on Monday 2nd December, 2012. 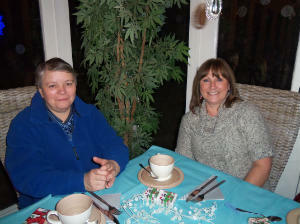 Jackson's provided a superb supper in delightful surroundings. 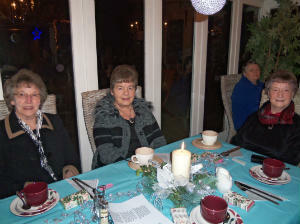 The evening concluded with some carols, and an epilogue by Mrs Kathleen Burnett, from Portadown. 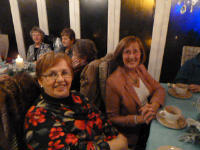 A great evening.